WRA has demonstrated excellence for the United States Range and Training Land Program (RTLP), and for our international allies, through planning and design of dozens of military training facilities through the U.S. and internationally in Europe and the Middle East. 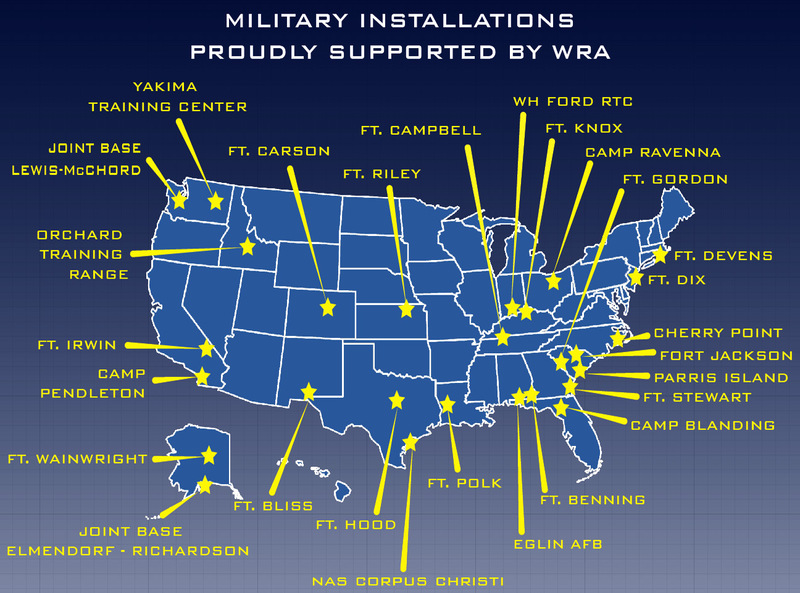 WRA also provides general civil infrastructure design support for military installations throughout the country. WRA has lead large project teams under Federal Small Business Contracts, and also serves in supporting rolls to large and small DoD contractors throughout the industry. WRA has extensive experience in both design-build and design-bid-build project administration. Ft. Carson Scout Recce Range from WRA Engineering on Vimeo. 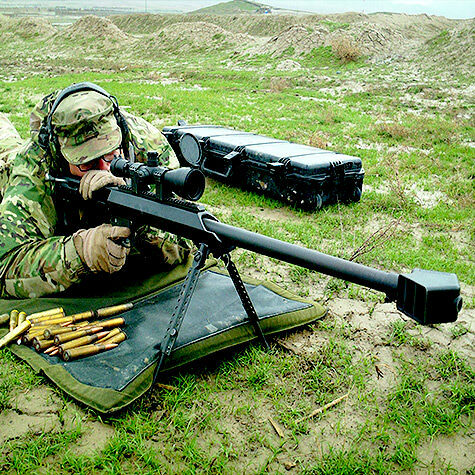 Fort Carson Scout Reconnaissance Range from WRA Engineering on Vimeo. Apalach Regional Training Complex (ARTiC) – Riverine Live Fire SDZ Analysis from WRA Engineering on Vimeo. Fort Carson Qualificaton Training Range (QTR) from WRA Engineering on Vimeo. Range Operations and Control Area (ROCA) Facilities from WRA Engineering on Vimeo. 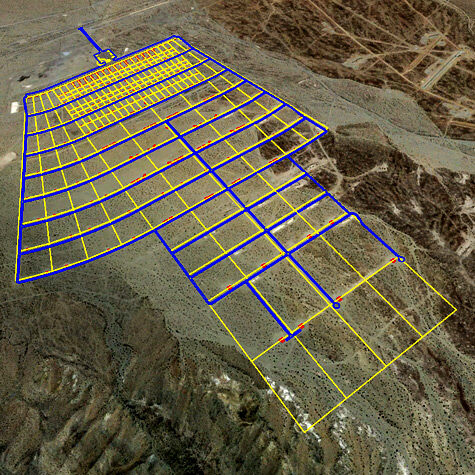 Topographic SDZ Containment from WRA Engineering on Vimeo. 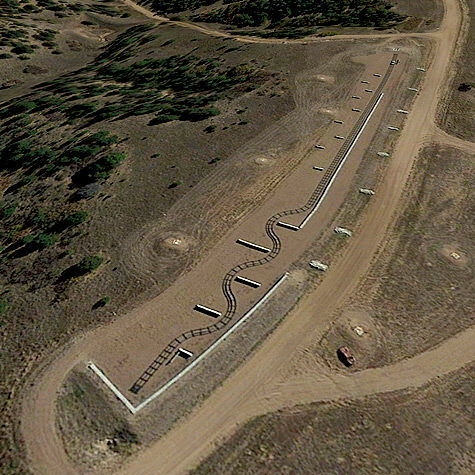 Fort Carson Sniper Field Fire Range (SFF) from WRA Engineering on Vimeo. 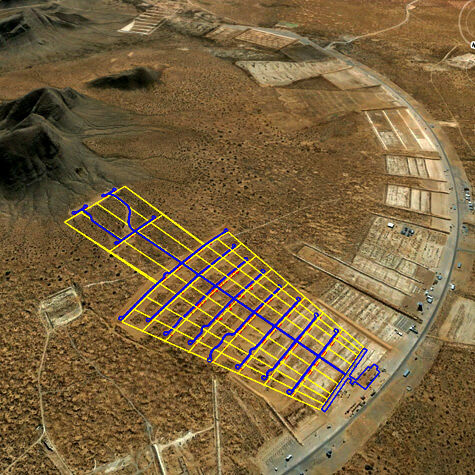 Rapid Line of Site Visualization from WRA Engineering on Vimeo. Subterranean Visualization from WRA Engineering on Vimeo. Fort Carson Modified Record Fire Range (MRF) from WRA Engineering on Vimeo. 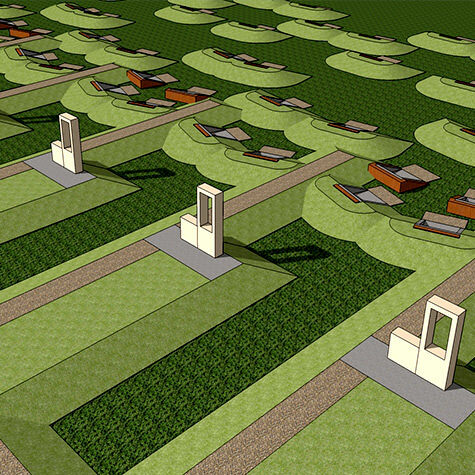 Fort Carson Urban Assault Course (UAC) from WRA Engineering on Vimeo. Apalach Regional Training Complex (ARTiC) Urban Operations Facility from WRA Engineering on Vimeo. 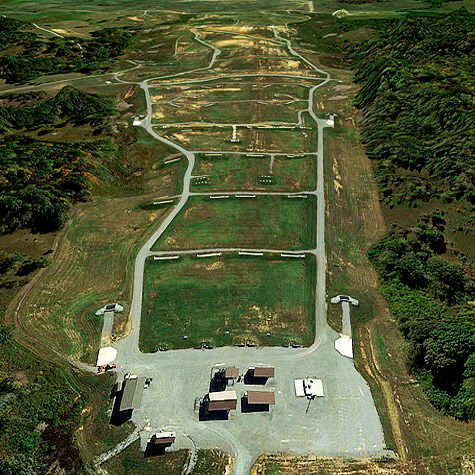 Fort Carson Convoy Live Fire Range Visualization from WRA Engineering on Vimeo. 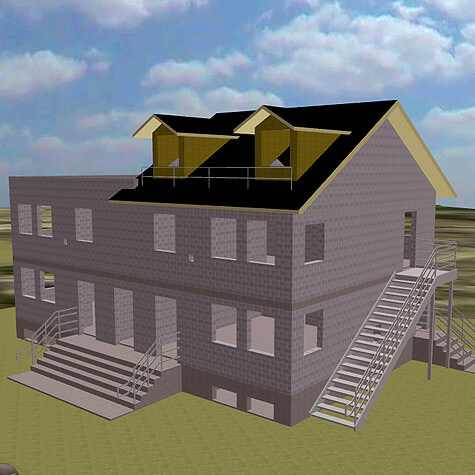 Fort Knox Cedar Creek DMPTR from WRA Engineering on Vimeo. WRA Range Visualization Compilation from WRA Engineering on Vimeo. Fort Polk IPBC Range Visualization from WRA Engineering on Vimeo. 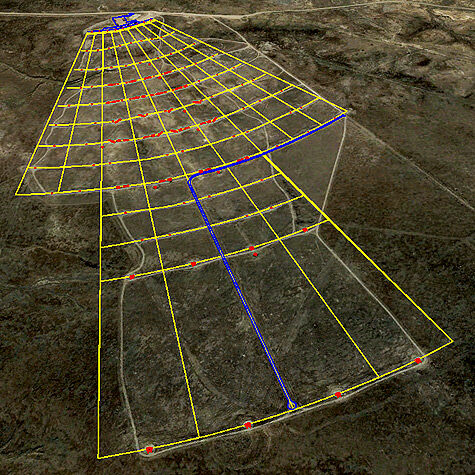 Fort Carson MPMG Range Visualization from WRA Engineering on Vimeo.